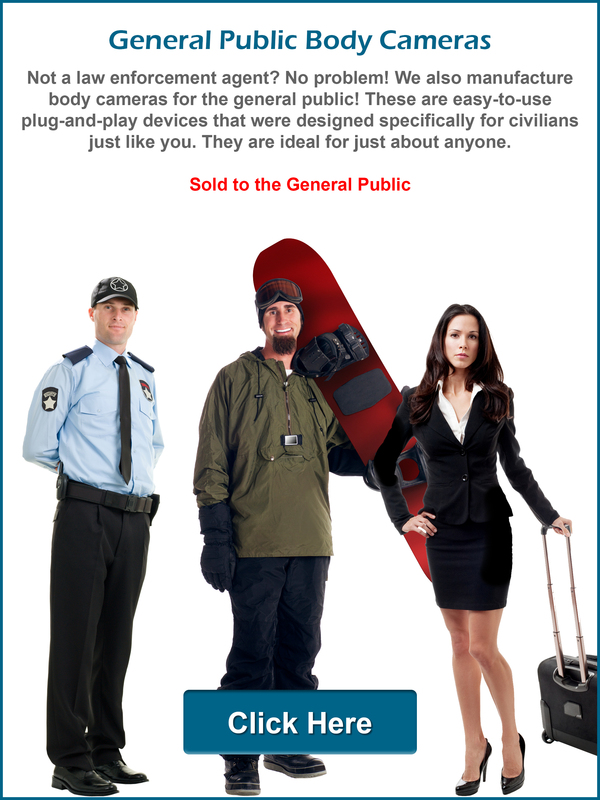 Below you'll find Body Cameras for Police (Law Enforcement) and also Non-Law Enforcement Wearable Cameras for the general public. All of these body cameras are designed, developed, manufactured, and distributed by WOLFCOM®. 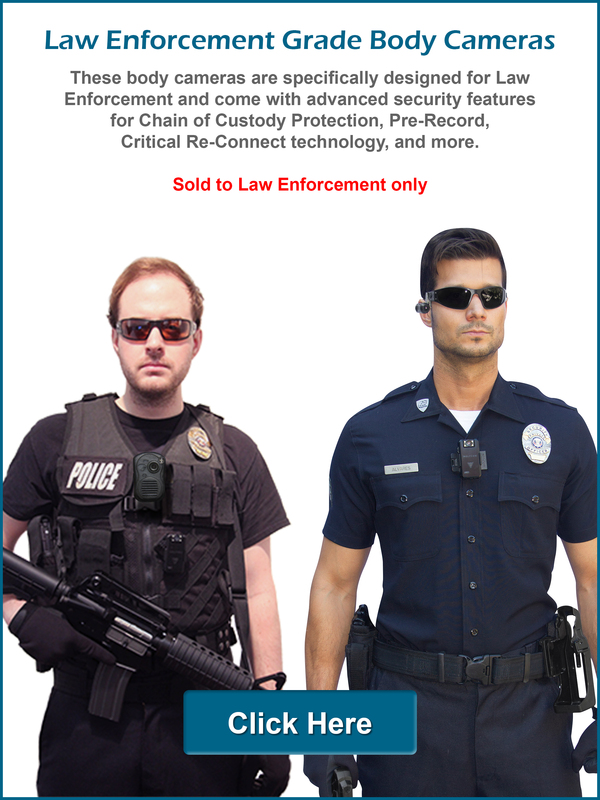 If you are with Law Enforcement, you'll need to select our Law Enforcement Grade body cameras below as they come with extra security layers and are more advanced than the Non-Law Enforcement Grade wearable cameras. If you are not Law Enforcement, please select the Non-Law Enforcement Grade wearable cameras as they were specifically designed for the general public and are much easier to use.